the adventures of tartanscot™: "The Prayer . . . "
Each morning. As I first open my eyes. Before I have my first cup of tea. Before I even brush my teeth. I look into the heavens and in a voice still hoarse from slumber and question, "Why! Why aren't there Hackett of London store in the US?!?!?!" 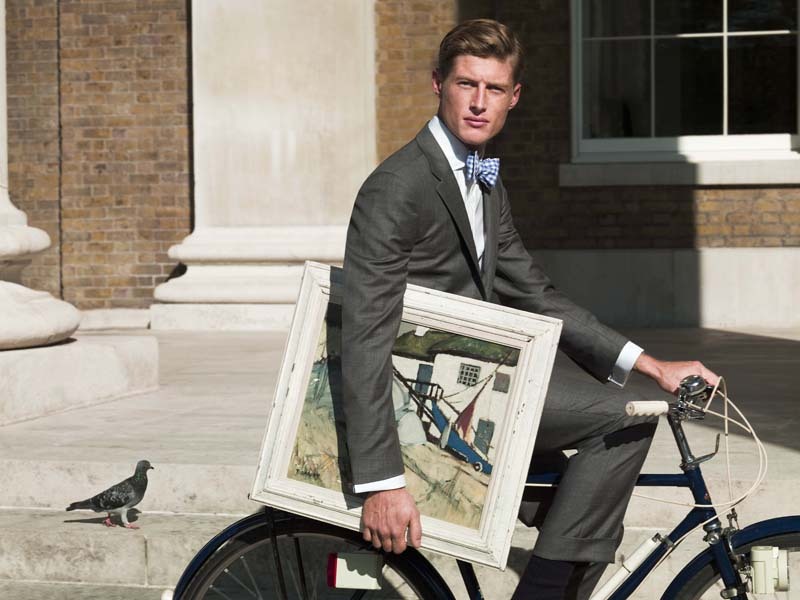 To celebrate Spring with classic, English-styled men's clothing. To greet Fall with jaunty wools and tartans. Please, please - I promise to be one of your best customers. Hope springs (and Spring 2010) eternal . . .
Could not agree more! 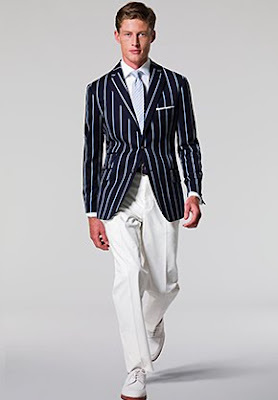 It would be wonderful to see men dressed this way instead of the ugly, baggy, baseball capped look I see so often. I'll add my vote to your voice Scot! 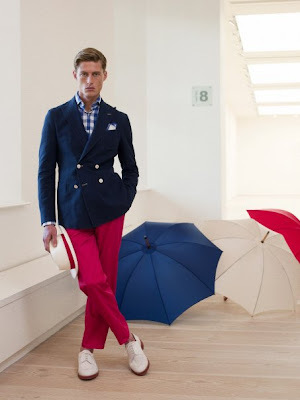 A nice looking line of clothes, but for American men to dress like that, they would look (as a Brit might say)"a twit"! Oh to be Brit, men with good taste. Enjoyed the introduction to this company Great Tartan, thanks for sharing!!! I too would enjoy their line of incredible men's fashion. Brillliant! One must get over for a shopping spree quite soon!